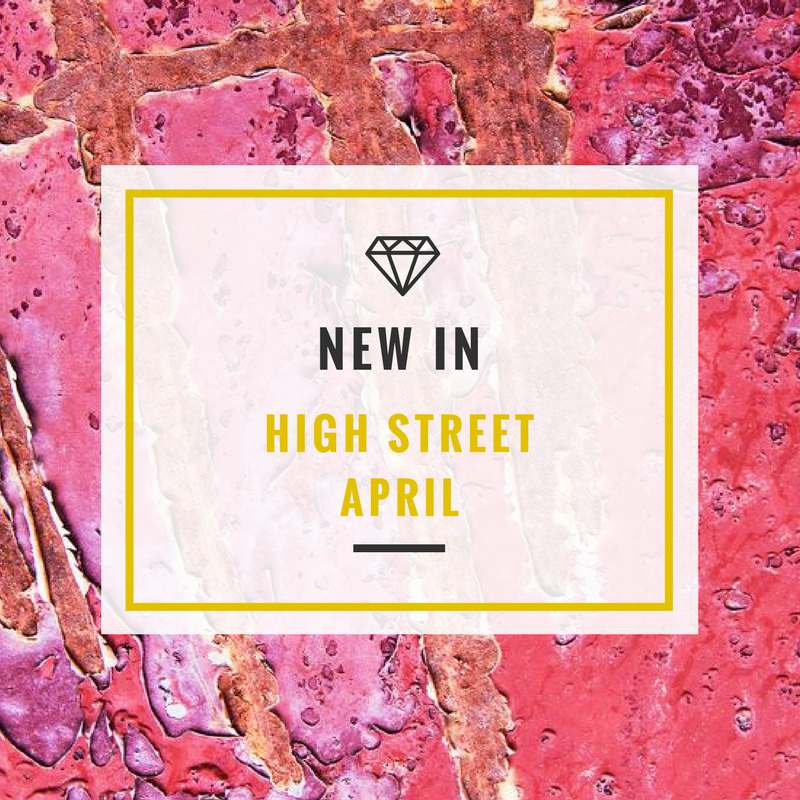 I love browsing the "new in" section on high street websites as trends in jewellery can be slow to trickle down, and high street designs can take trends and really make or break them if they become popular. Smokey browns, champagne pinks and tortoiseshell textures are rising in popularity but beaded, and colourful tassel earrings are still popular but evolving into more complex designs.Overall earrings are the must-have piece of jewellery at the moment with bracelets becoming less popular as large statement earrings look refreshingly different from the bracelet stacks that we loved only a few years ago. I'm also seeing a lot of jewelled tones such as pinks and purples as we get ready for summer sun. 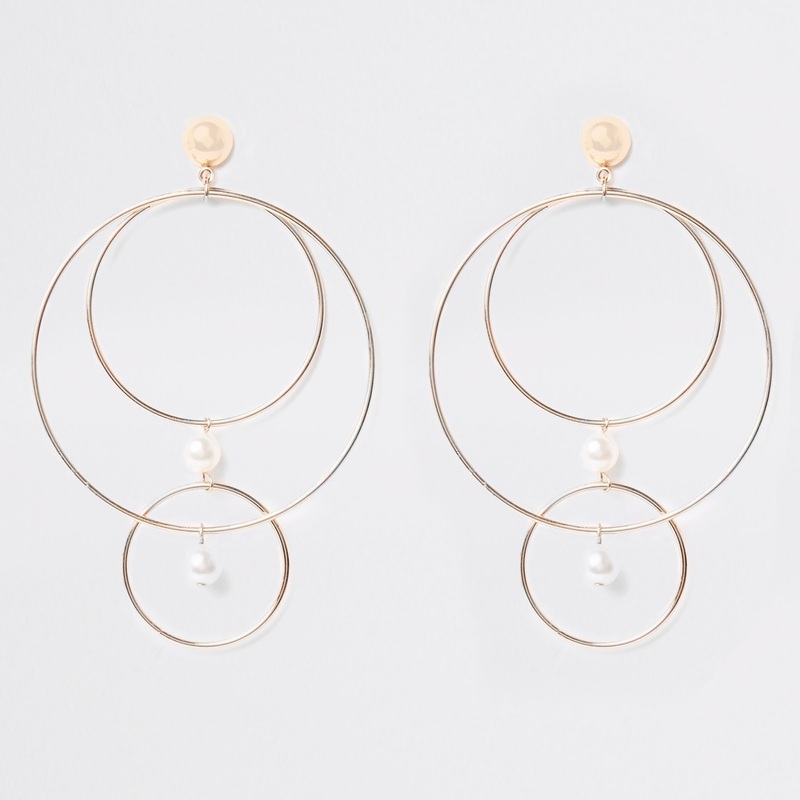 Transport your style to exotic places with these Antigua hoop earrings. 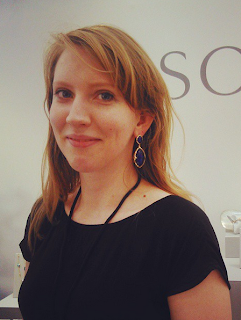 These earrings are a perfect balance of colour and elegance. 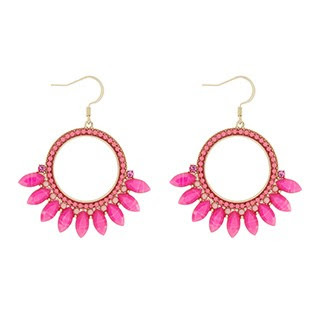 A pop of hot pink from beads, droplet stones and sparkly gems gives this pair a fierce feel. 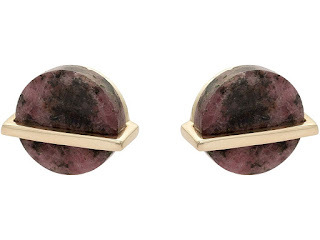 These cute studs from Oliver Bonas almost all look like little Saturns with the ring of gold around the marbled tone circles. They are a lovely size as well without being so tiny that you have to look really closely to see the detail. 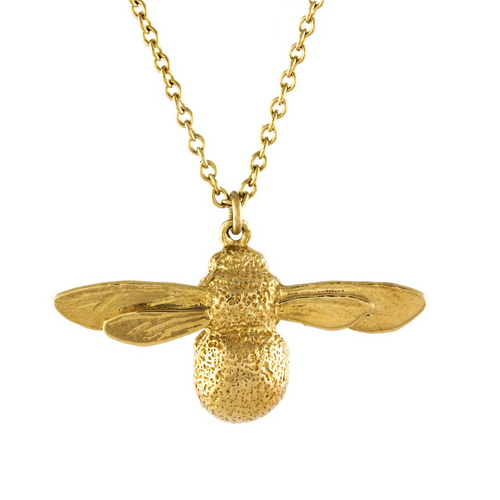 When I think of jewelled tone colours, this necklace is exactly what I had in mind. 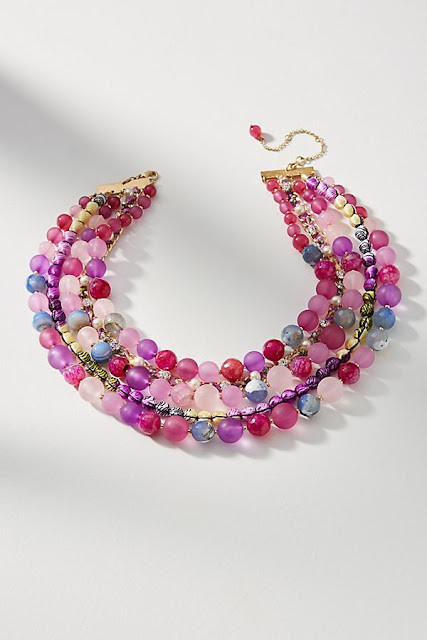 There are so many tonal shades of pink, purple and blue beads in this lovely statement necklace. Statement necklaces have been less popular in recent years, but this has something quite ageless about it. I especially love the detail of the extra bead on the end of the chain extension. 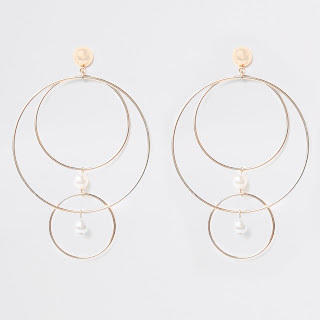 Hoop earrings are still remaining strong but I'm continually seeing new trends within hoop earrings, and I love these pearl and hoop mobile earrings. 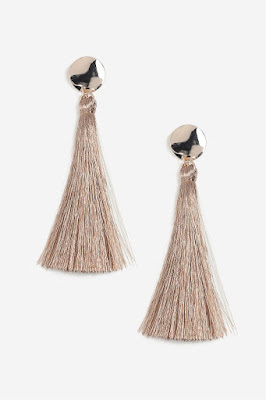 These sweeping earrings are in a gorgeous minky champagne colour, and now coloured tassel earrings have been so popular for a while, I've seen a rise in neutrals colours that look a little chicer than the colour block counterparts. The gold hammered stud will catch the light elegantly in these drawing attention to the golden tassels. 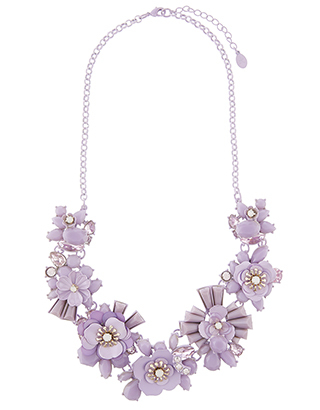 Rock the colour of the season with this lilac flower necklace. This statement-maker is set with glitzy gems and metal petals on a lilac-coloured chain. Flowers and botanical jewels are set to be a significant trend for spring summer 2018. 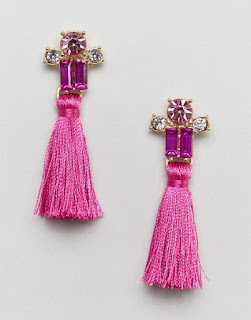 These extra thick tassel earrings are from ASOS DESIGN and, I love the tiny jewels at the top mixing baguette and round cut tonal gems in clear and pink. The tassels are quite short so that they don't detract from the gems at the top which I think is a refreshing change from the long sweeping tassels we've seen everywhere recently. 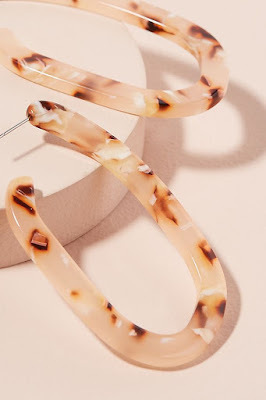 Tortoise-shell is another significant emerging trend for spring summer 2018 as they add a lovely neutral colour to any outfit and give a refreshing change from more classic tortoiseshell jewellery.